Bubba is back! 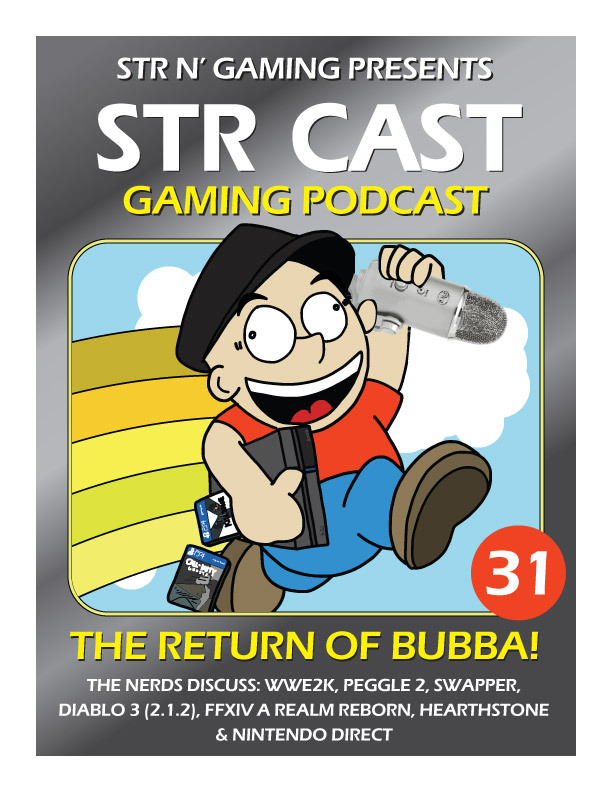 The Nerds Discuss: WWE2k, Peggle 2, Swapper, Diablo 3 (2.1.2), FFXIV A Realm Reborn, Hearthstone & Nintendo Direct 2015. 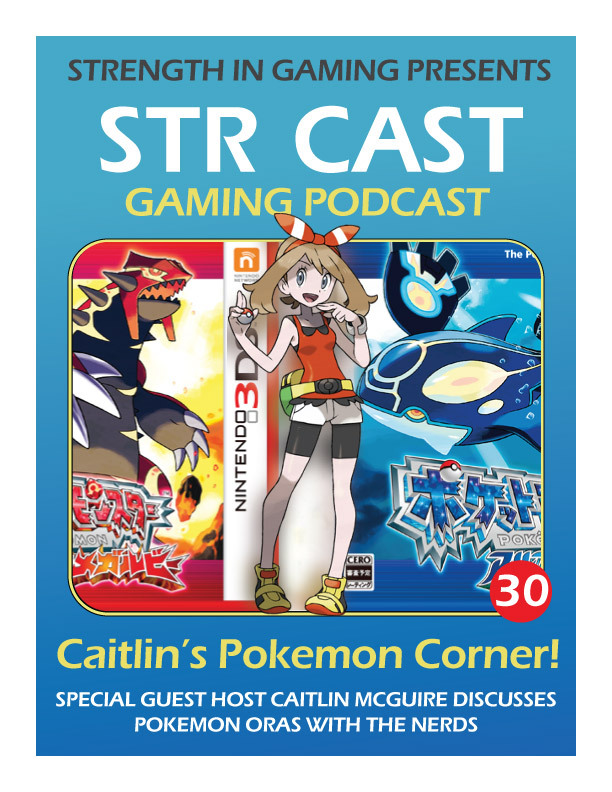 Special Guest Host Caitlin McGuire discusses Pokemon ORAS with the nerds.